Helping You Through Higher Education. For All Your Cashless Transactions. We offer funds in different sectors; Trade, Transport, Construction, SME, Agriculture etc. In Unguka Bank, the customer is the King and quality service is his right. 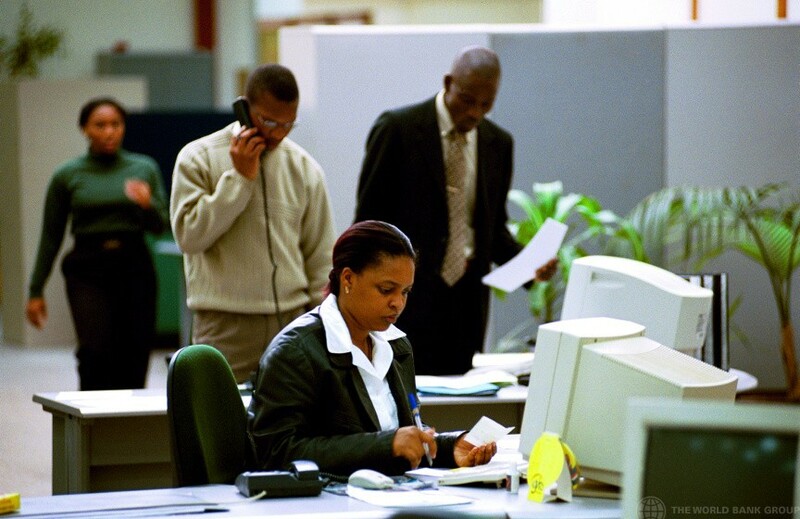 Employees are responsive and dearly uphold the Bank’s values of Trust, Accountability, Professionalism, Integrity and Teamwork as the drivers towards efficient service delivery. Unguka Bank was incorporated in the republic of Rwanda on 30th-Janaury 2005 as a Microfinance institution. 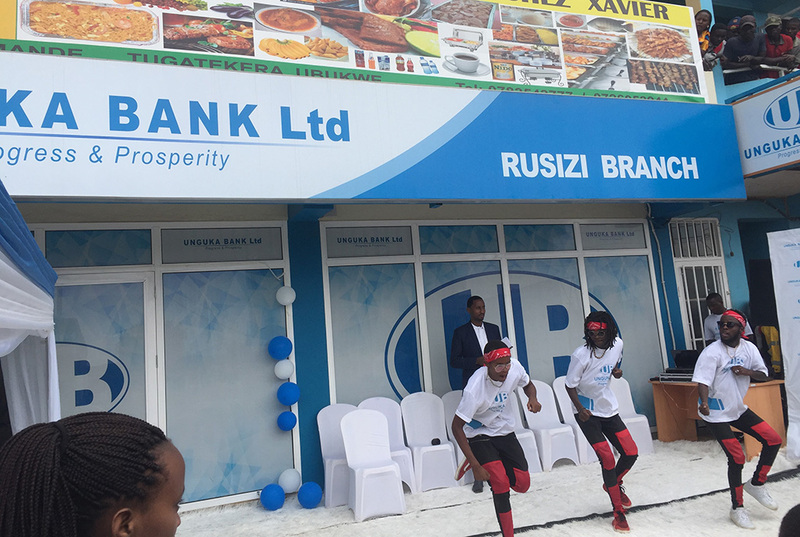 The Bank was a society limited by shares that resulted from a handshake of 214 shareholders who started with a capital of 321 100 000 Rfws represented by 3 211 shares of 100 000 Rwf each one. Starting with only two branches (Remera and Nyabugogo) and the head office at Nyabugogo which shifted to Remera a year later in 2006 then later moved to the city center in August 2011. On 6th April, 2011, the Board of Directors of the National Bank of Rwanda issued the Bank with a license of Microfinance Bank. From then the transformation from IMF-UNGUKA S.A in Unguka Bank and hence started operations as a Microfinance Bank. 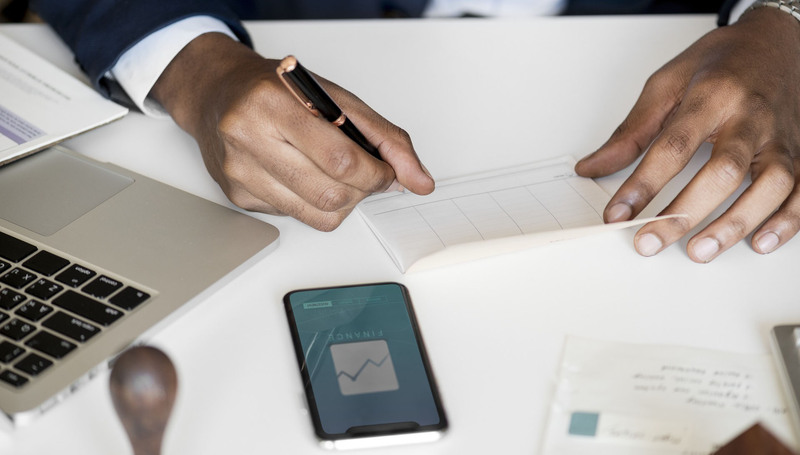 Vision: To become the Trusted Bank of choice. 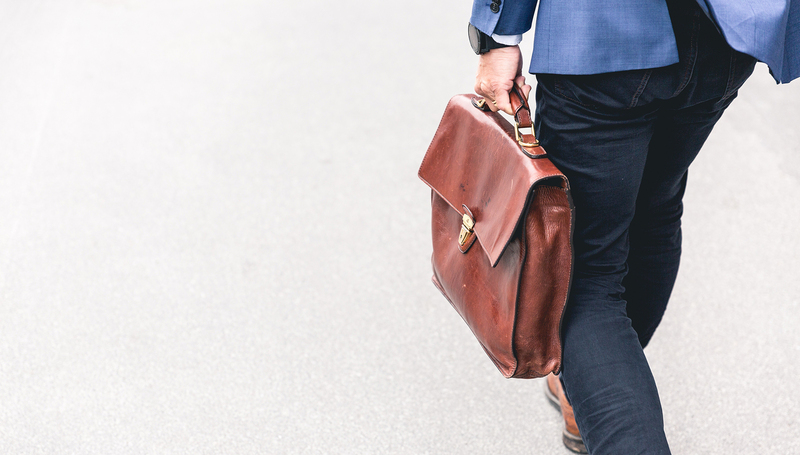 Mission: We provide client -centric financial solutions efficiently and sustainably to our customers in the region. 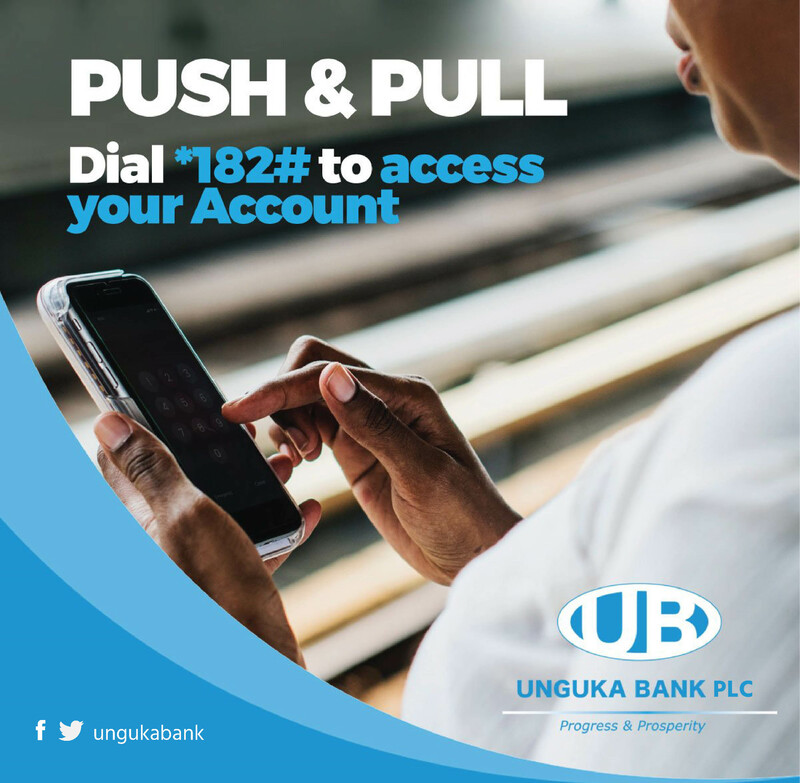 Go cashless, transact and shop with Unguka Debit Card that is accepted at all ATMs and POS terminals with the smart cash logo across the country. Register on UB Mobile Banking now. 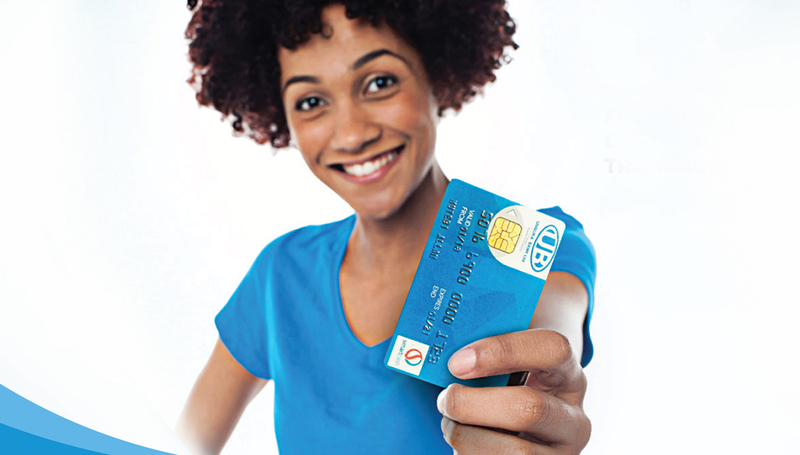 Find your nearest UB Branch for Mobile banking registration. With Mobile banking you can get the following many services.